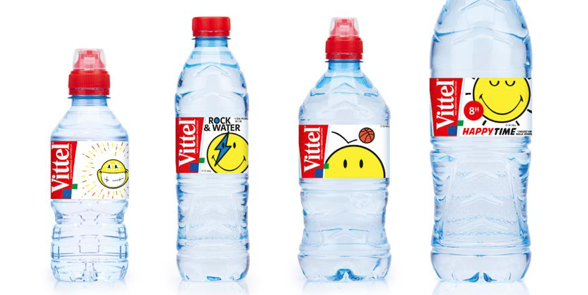 The Smiley Company has teamed up with Vittel for an on-pack promotion to help promote the water brand’s smaller bottles in 2017. 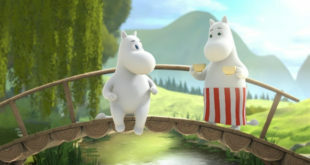 Smiley’s world-famous icons will appear on 33, 50, 75 cl and one-litre bottles in a bid to boost sales and brand awareness. 130 million Smiley branded Vittel bottles will be entering into the Belgium, French German, Russian and Swiss markets between February and October 2017. 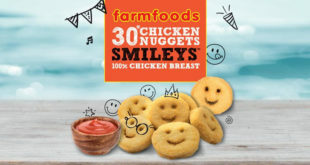 This exclusive partnership will form part of Smiley’s 20th-anniversary celebrations throughout 2017, when the brand will celebrate creating the world’s first digital Smileys in 1997. 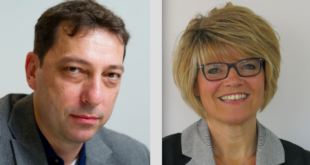 “A recent market research campaign that we conducted shows that Smiley packaging really helps to sell products," explained Smiley CEO, Nicolas Loufrani. 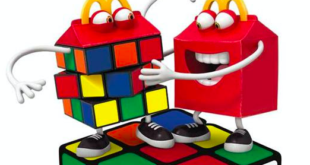 As well as the on-pack promotion, both brands will collaborate on a wide range of marketing activations that will include digital billboard advertising in key retails sites, catalogue advertising in key supermarket chains and a social media campaign including a range of video adverts.